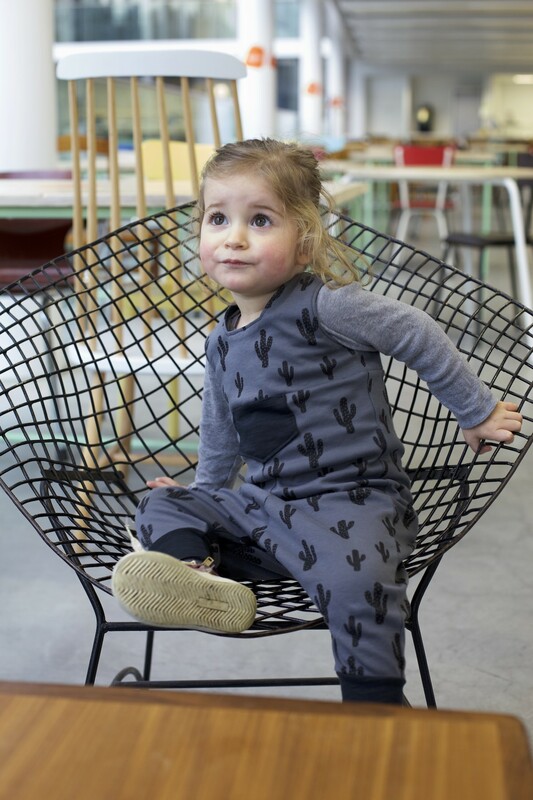 Last Lila option: in love with cactuses! Today I’m showing you the very last jumpsuit Sylvia has sewn a couple of weeks ago. 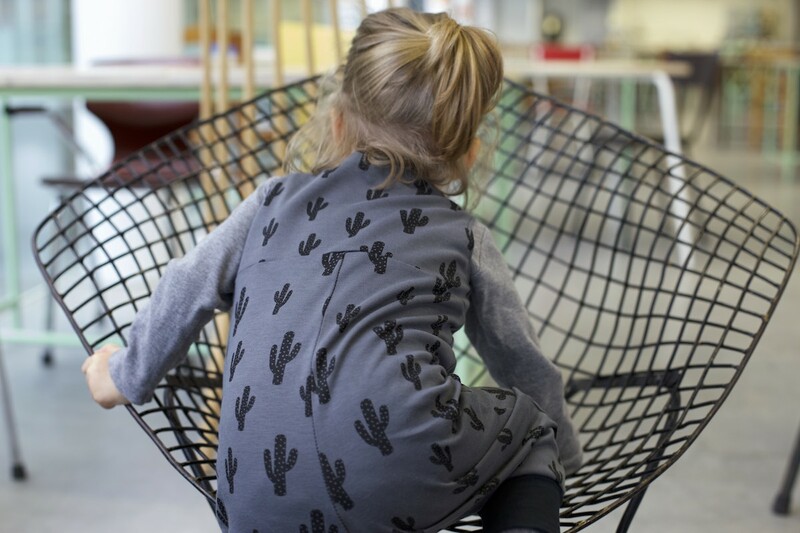 Wendy was the very first webshop that introduced the cactuses fabric and we immediately fel in love! It’s a very nice quality to work with and the print is super cute for both boys and girls. 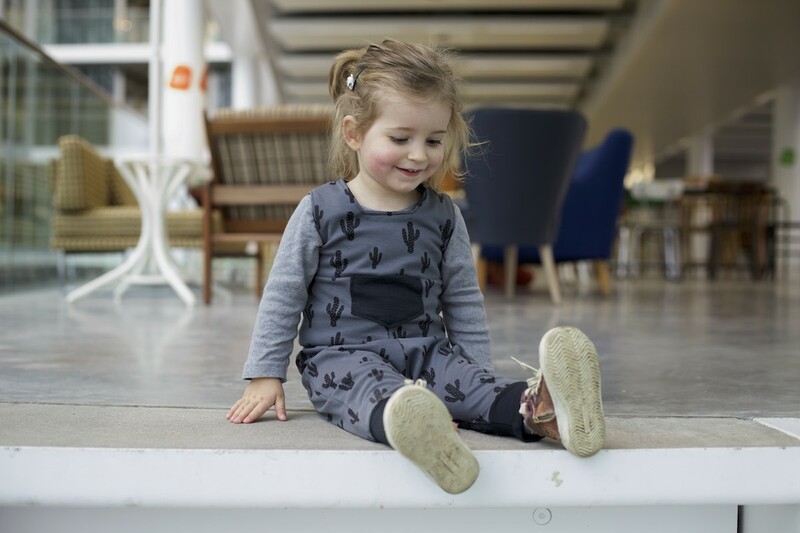 This jumpsuit has the basic bodice and an extra patch pocket for small treasures! The rest is kind of straight forward. 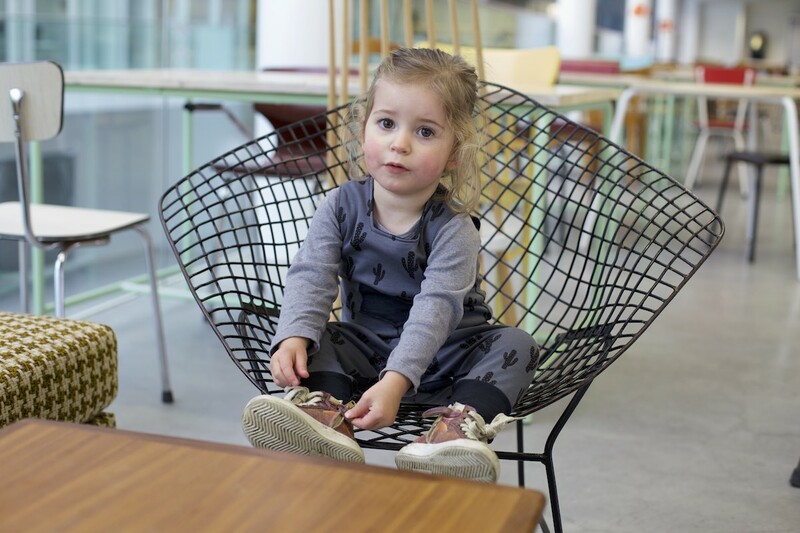 :) Use the Lila pattern, pick an awesome fabric and ask the cutest girl ever to be your model for a day. This is the result. Hope you love it? I do! ;) Of course no beautiful pictures without Bjorn’s help! I couldn’t make a small selection so enjoy this cuteness overload. 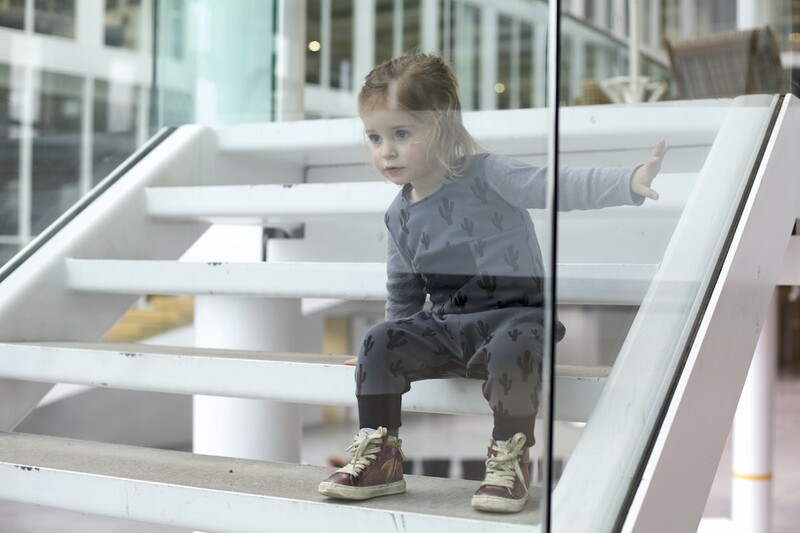 The Lila jumpsuit is the perfect pattern for little girls and boys to play around. Super comfy and stylish! 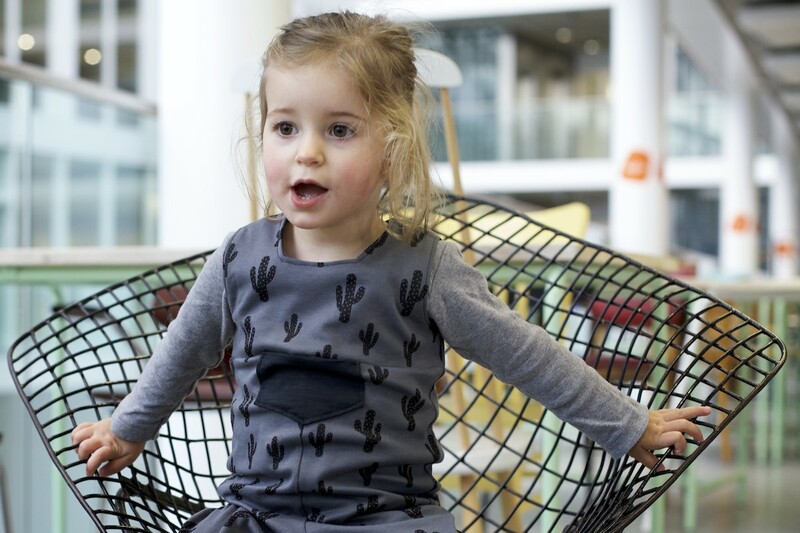 Sylvia and I will launch the Lila dress and jumpsuit pattern on Monday. Tomorrow we’ll be folding and filing the pattern packagings. This means the pattern will be available both as a paper and PDF version. Exciting! Thanks Barbara! I’m glad you like our Lila pattern. Nore has the Wild boots too. She loves them! oh super!!! Terug eentje om naar uit te kijken!!! Bedankt voor de lieve feedback Hilde! Mooi 😊 it is such a wonderful pattern. You ladies have done a terrific job!